We have many wonderful reviews that have been posted on Facebook and Google Plus , please have a read and we would love you to add your own if we have helped you and your pet. 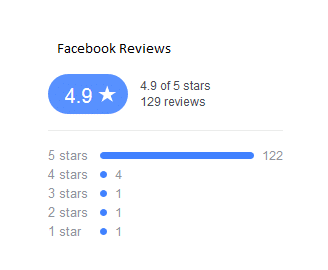 Below are just a sample of the reviews that we have on Facebook and Google Plus. Amazing vets and nurses. Such compassion and caring for my dog and myself. 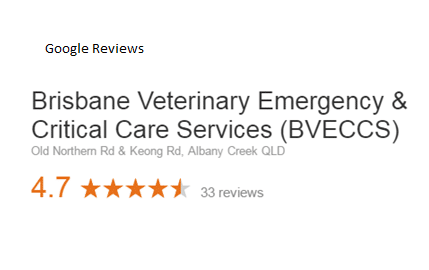 Best vets in Brisbane! I am so glad BVECCS was nearby when my dog Cooper needed an immediate attention with an open wound which required a surgery on Saturday. 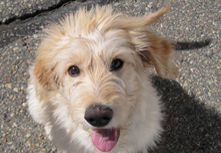 Cooper has been looked after very well by caring and competent doctors and nurses. Thank you BVECCS! Outstanding care, service and compassion. The best animal care there is. A huge thank you to everyone who looked after our boy Bane. A sincere thank you to Stephanie & Matt (BVSC) who helped every step of the way... Bane is home and getting brighter each day. Couldn't ask for better staff! The service we received from Sophie was amazing. She went over and above for us and our little girl Rosie. We really appreciate all her help. Thank you again to all the wonderful staff at BVECCS for taking such great care of my lil Rocky and for taking such great care of me too. You make it easier to have to leave him when he's not well. I think this was about his sixth admittance in less than 2 years and I wouldn't think of taking him anywhere else - only the best will do!!! You are all the gold standard of emergency care. Thank you so much everyone. Thanks to all on Wednesday night (why do these things always happen in the middle of the night?) Toothless was in excellent hands, and so was I. It was obvious from the moment I stepped through the door, that you were caring, quick and efficient and I really appreciated the thorough way I was taken through the options for my cat's care. Thank you all for such a wonderful service. We would just like to thank the wonderful team at BVECCS. Your centre is a god send to those of our patients that require you at 2am or need the expertise of your vets and nurses. The team at BVECCS are wonderful and highly motivated and always a pleasure to work with. May your centre continue to serve Brisbane and surrounds for many years to come. And most of all thank-you!!! BVECCS looked after our precious pup as well as we do! After losing our first pup a year ago we have tried so hard to protect our new baby, Ciccia. But sometimes you can't avoid the dreaded toad! When we saw her frothing at the mouth and lethargic (at this point not knowing what it was) we rushed her straight to BVECCS. They looked after her so well and made us feel at ease knowing our past history with our other pup. She stayed the night so they could keep an eye on her and welcomed our midnight call checking up on her as worried parents lol. Thank you so so much for looking after our baby as if she was your own!! Very grateful!